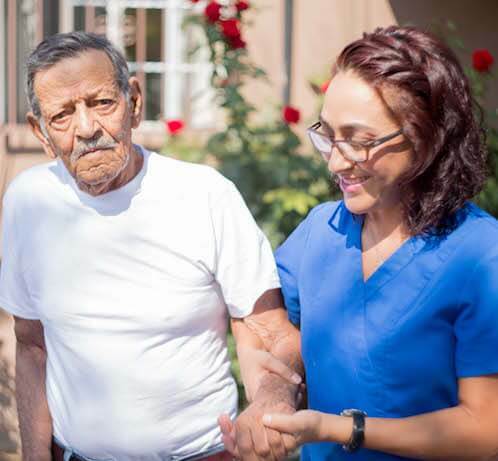 In collaboration with Central New Mexico Community College, Encuentro offers Home Health Aide certification training in the spring and fall each year. EnCasa Care Connections matches Home Health Aide graduates with people in the community who are seeking home health care. Our goal through this service is to promote dignity, justice and a healthy community for your loved ones and caregivers alike. 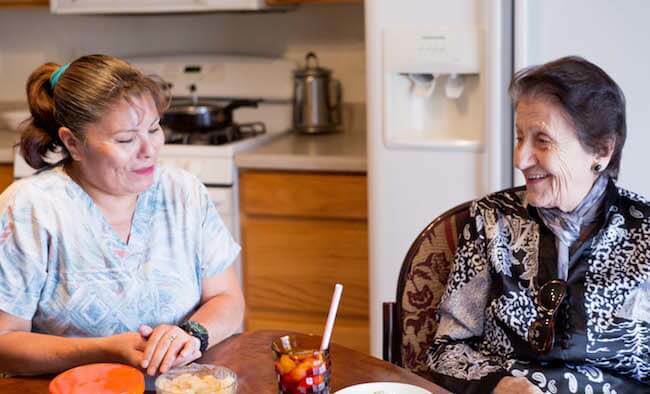 Home health is one of the fastest growing industries in New Mexico and across the country, and it employs a large percentage of immigrant women; nevertheless, training in Spanish is extremely limited despite the complex and critical skills that are required to adequately care for the elderly. In response, Encuentro has launched certification courses in the areas of Personal Care Assistant and Home Health Aide. 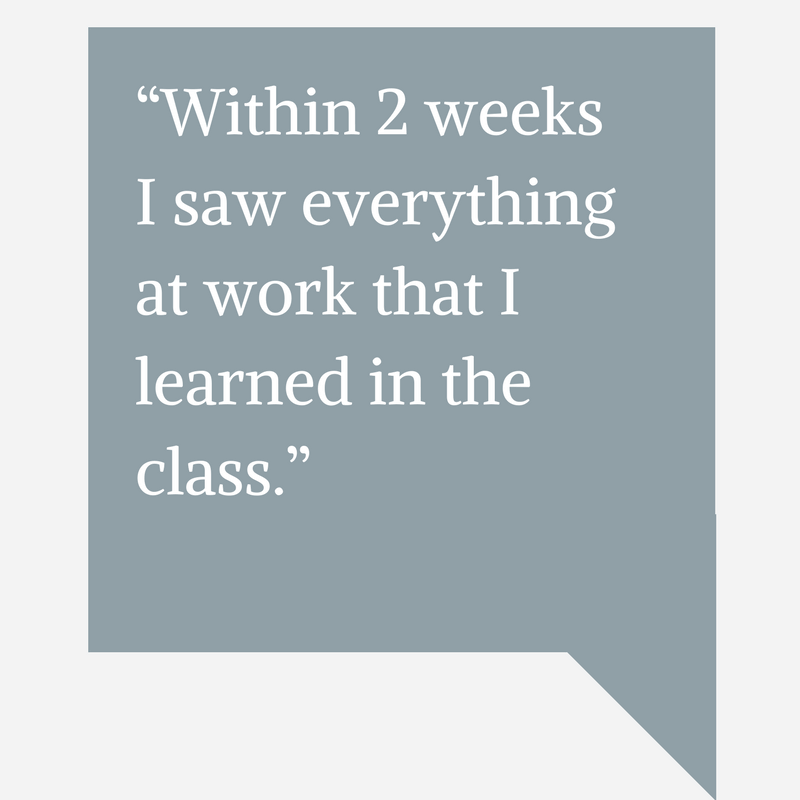 The courses are provided in partnership with Central New Mexico Community College and students who successfully complete the course receive a New Mexico issued certificate as well as course credits from CNM. As follow up to this course, Encuentro students will also have the opportunity to enroll in courses specific to small business development and ESL for the Home Health field.